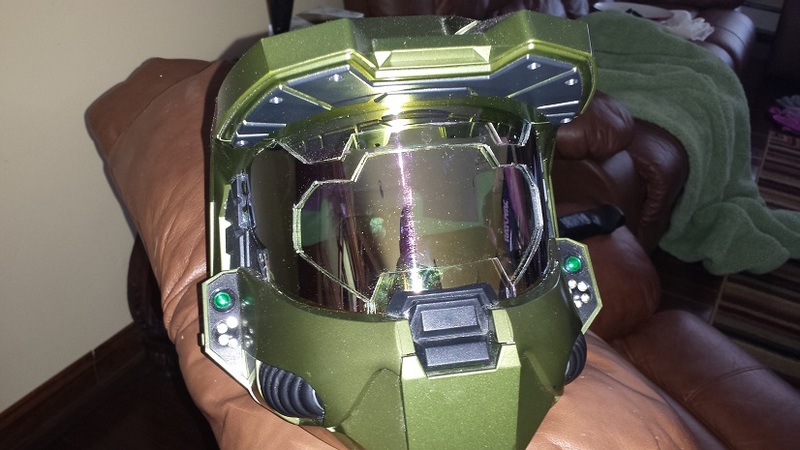 After a failed first attempt at creating a pepakura halo helmet, I decided to see if one could be created out of the Halo 3 Legendary Edition prop that came with the video game. 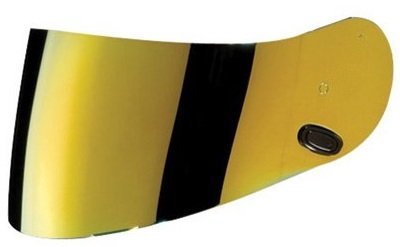 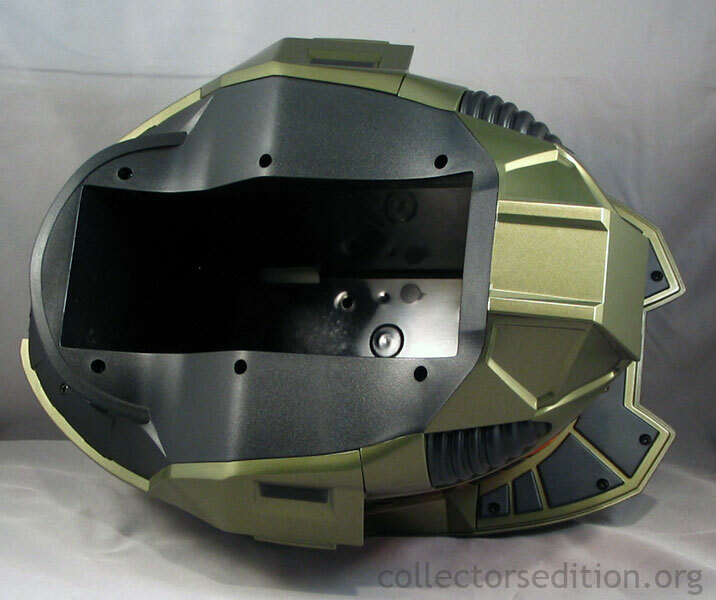 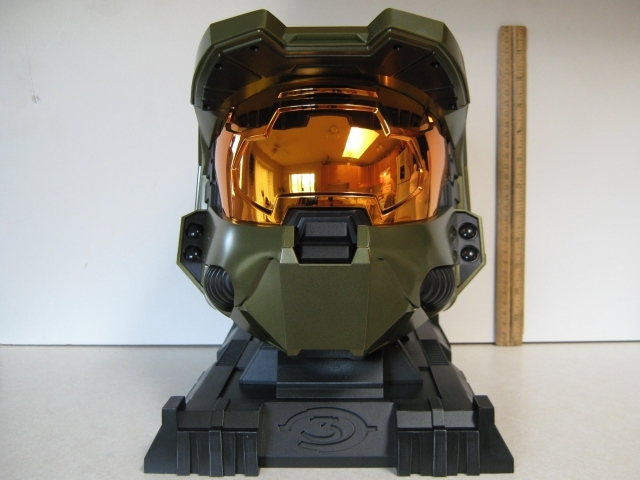 Below is how the helmet looks when you purchased the legendary edition version of Halo 3.
but upon closer inspection of the underside, you can tell that this helmet is far from wearable. 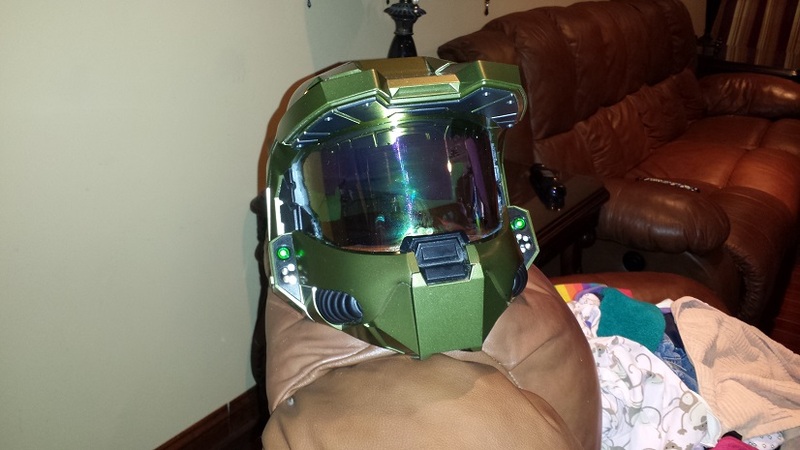 I also put 2 green LED lights for accent and 4 Bright white LED's on each side to light up the room even with no lights on. 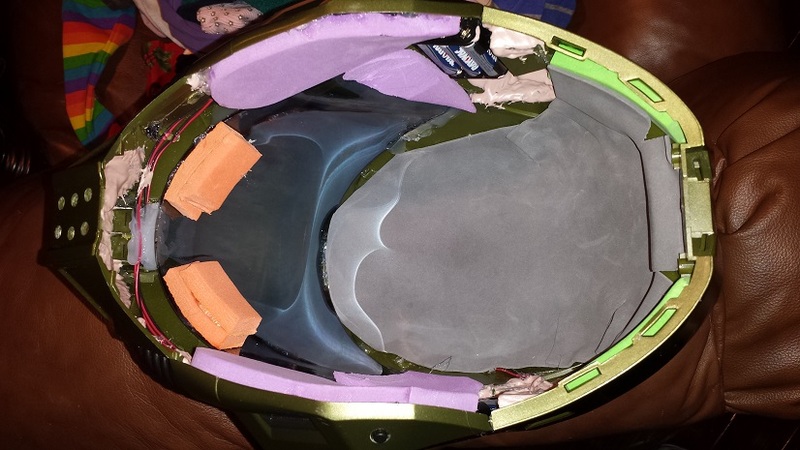 Finally I put padding and 2 battery packs on the inside of the helmet and hid 2 switches for LED controls. 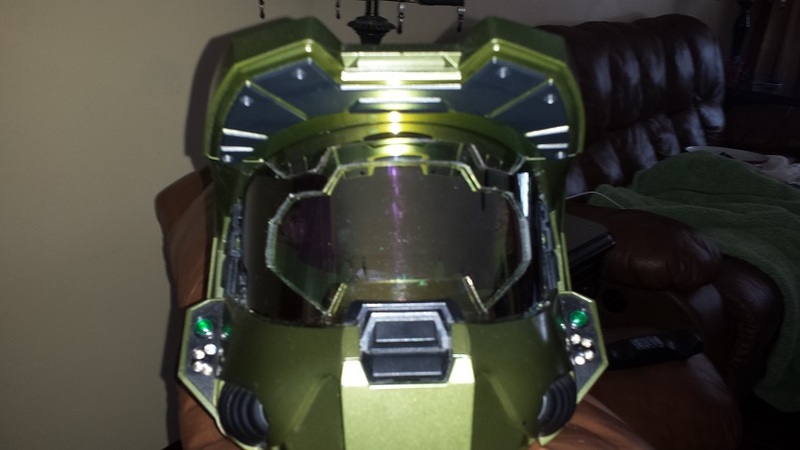 The helmet is confy and good to wear.